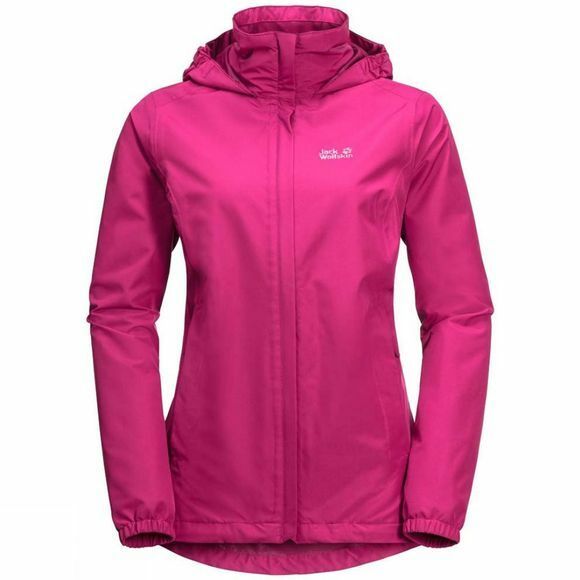 It's fun being outdoors in wet and windy weather–if you're wearing your Womens Stormy Point Jacket , that is. This is one of the lightest shell jackets in our collection. And although the fabric has a pleasantly soft feel it's also super robust. Add in the legendary waterproof and breathable performance of our Texapore fabric technology and you have a jacket you can rely on to protect you from the weather. We've used an extra robust version of Texapore for the Womens Stormy Point Jacket , so when you're out there in the wild country you won't have to worry about your jacket. And when the rain stops but the wind is still bLowing you can stow the hood in the jacket collar so it doesn't flap around.